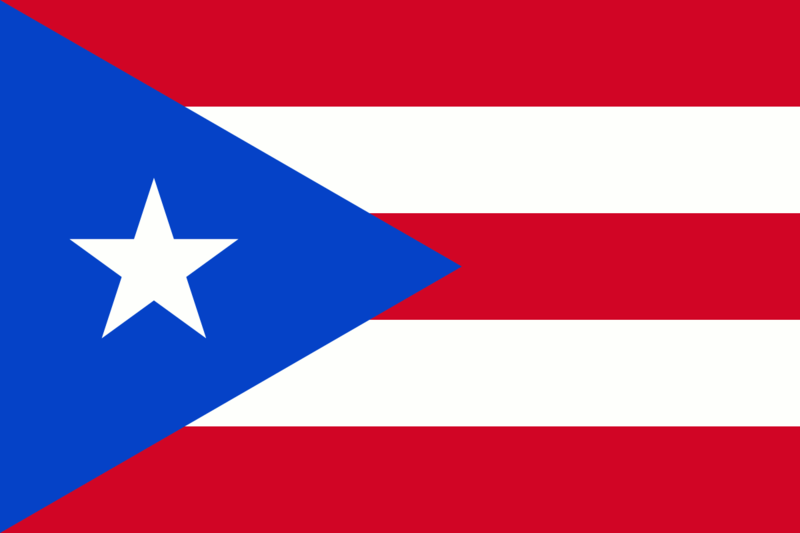 As WLRN has reported this year, the U.S. commonwealth of Puerto Rico is staggering under $73 billion in debt. The Caribbean island’s governor is giving a speech this afternoon to announce it’s unpayable. And that could have a significant economic impact here in South Florida. 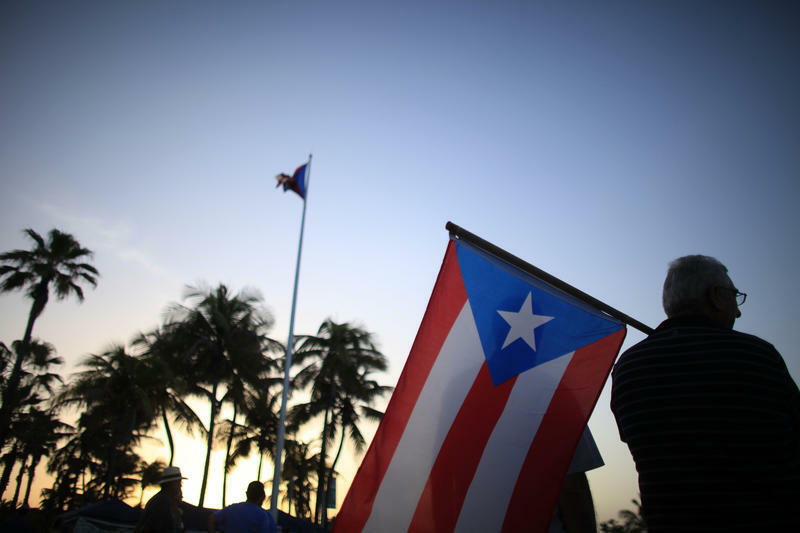 How bad is Puerto Rico’s financial crisis? Its debt load equals three-fourths of its entire economy. 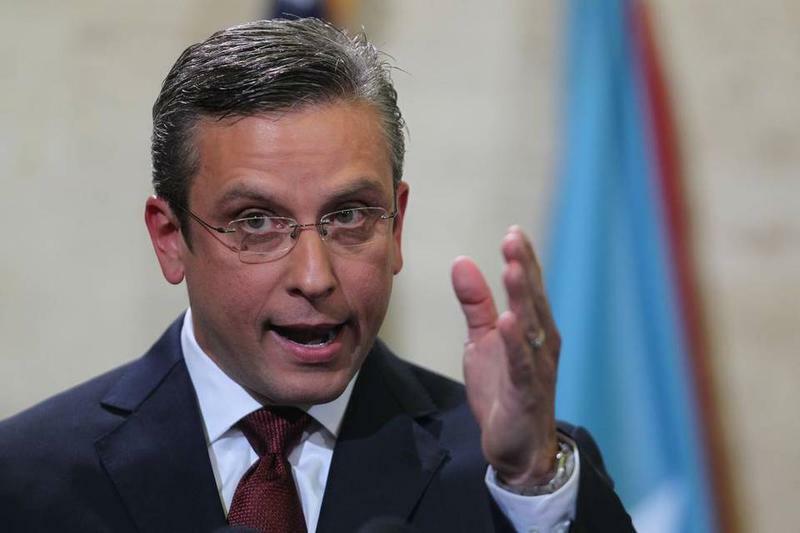 Governor Alejandro García Padilla has conceded that Puerto Rico can no longer make payments on a debt that massive. Annual trade between Florida and Puerto Rico is about $2 billion. Bankruptcy attorney Charles Tatelbaum of the Fort Lauderdale law firm Tripp Scott says Puerto Rico’s collapse will hit Florida. One hopeful note is that the U.S. Congress may finally move now to allow U.S. territories like Puerto Rico to file for bankruptcy protection. The island’s emergency is also expected to force many more Puerto Ricans – who are U.S. citizens – to move to the U.S. mainland. They are now Florida’s fastest-growing Latino group. The Caribbean is known for blue water, white beaches – and red ink. The region is home to seven of the world’s 10 most indebted nations. But the Caribbean’s worst crisis involves a U.S. territory: Puerto Rico, whose debt is a staggering $73 billion. That burden now threatens to financially sink the island of 3.5 million people – and that in turn promises to drive more migration into Florida. Puerto Ricans are the state’s fastest-growing Latino group, especially in the central I-4 Corridor. The island of Puerto Rico is many things: a tropical paradise, a U.S. territory and an economic mess. After years of deficits, state-owned institutions in Puerto Rico owe investors some $73 billion. That's four times the debt that forced Detroit into bankruptcy two years ago. The bill is now due. Six years ago Puerto Ricans like myself were told to get a new birth certificate. Officials said the old certificates were at risk of being stolen and sold on the black market. It turns out the new security-enhanced certificates may not be that safe, either. I recently spoke with Alfonso Chardy of el Nuevo Herald about some recent cases in Miami that may point to a new rash of certificate thefts and fraud. Have the issues of identity theft not been resolved by the new certificates?